In this paper, a chunk-based multi-strategy machine translation method is proposed. Firstly, an English-Chinese bilingual tree-bank is constructed. Then, a translation strategy based on the chunk that combines statistics and rules is used in the translation stage. Through hierarchical sub-chunks, the input sentence is divided into a set of chunk sequence. Each chunk searches the corresponding instance in the corpus. Translation is completed by recursive refinement from chunks to words. Conditional Random Fields model is used to divide chunks. An experimental English-Chinese translation system is deployed, and experimental results show that the system performs better than the Systran system. 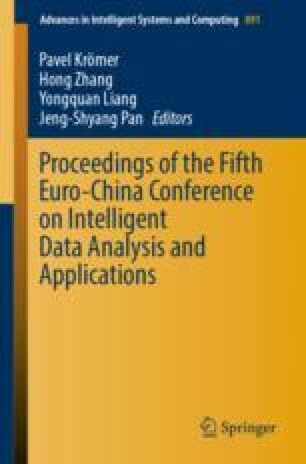 The authors are very grateful to Special Projects for Reform and Development of Beijing Institute of Science and Technology Information (2018) (Information rapid processing capacity building with applied artificial intelligence and big data technology) for the supports and assistance.